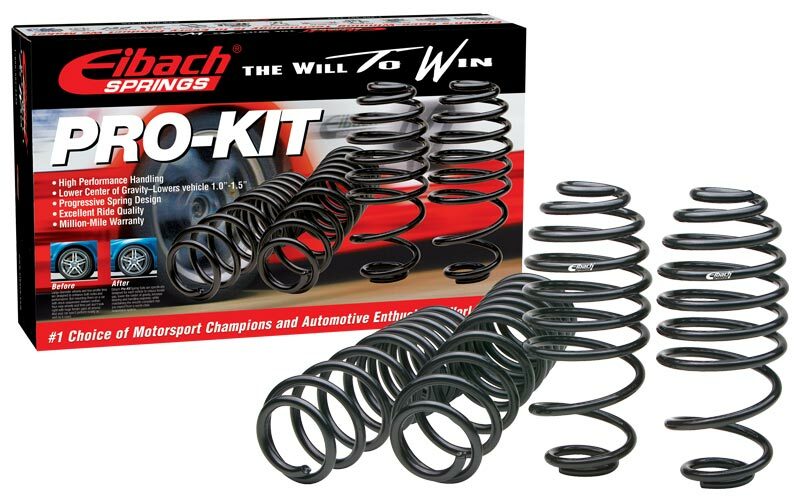 These Eibach PRO-KIT are the perfect way to lower your daily driven BMW affordably. 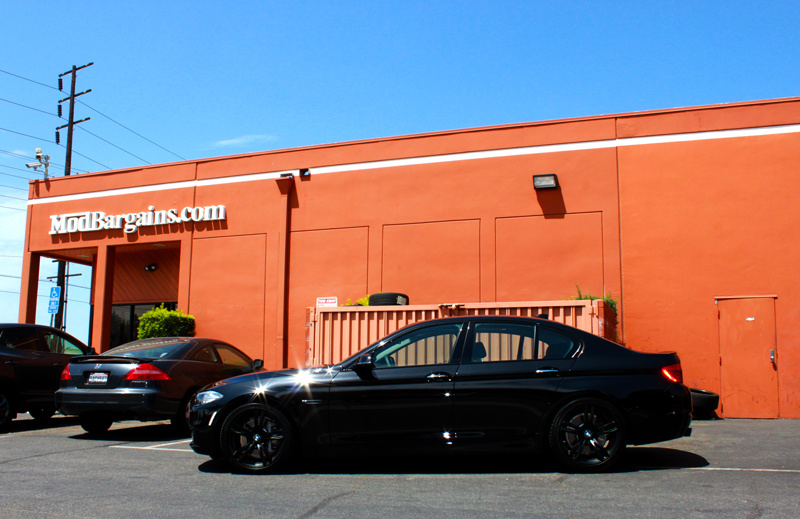 The legendary Eibach springs lower your BMW the perfect amount for optimal ride height and comfort. This Eibach PRO-KIT does more than giving your BMW a new sleek and lowered look. They are specially designed to increase performance by lowering your car's center of gravity, reducing squat during acceleration, body roll in corners and excessive nose-dive under braking. 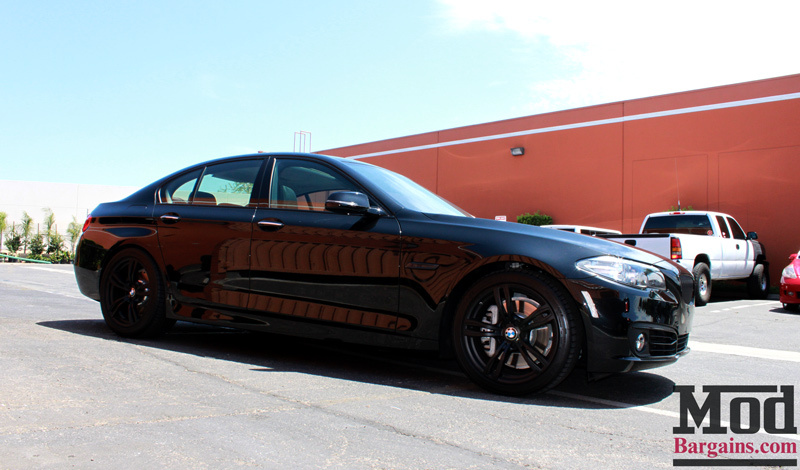 When combined with a new aggressive set of wheels, this Eibach PRO-KIT is the perfect finishing touch to any BMW. 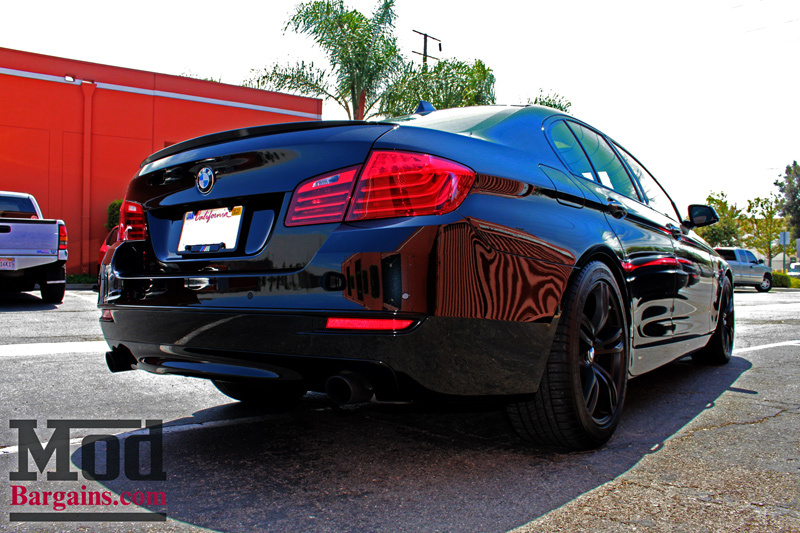 Eibach PRO-KIT also reduces excessive fender-well clearance, making your BMW look just as hot as it performs. Every Eibach PRO-KIT is designed and tested by Eibach's suspension engineers and performance driving professionals to deliver aggressive good looks and high performance handling, without ever compromising safety or ride quality.